it was 82 degrees in dallas today and so out came the sweaters… and the uggs. it was obviously a chilly fall day in the big d.
this is hands down my favorite two quarters (Q3 & Q4) of the year. i would happily give up summer entirely for constant fall and winter. here are some things i love about fall. and fall wouldn’t be fall without being a little spooky. i’m as tough as they come and nothing really scares me. 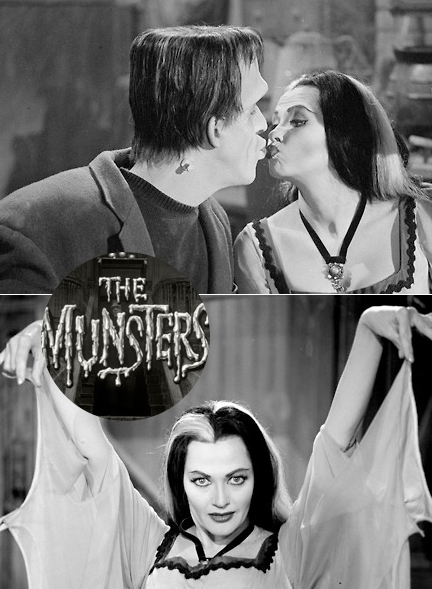 but i like the speed of scaryness that rolls like the munsters. herman would always scare me when he’d stomp his feet but make me laugh when he would laugh. please check out the cool sweaters – i found most on etsy. 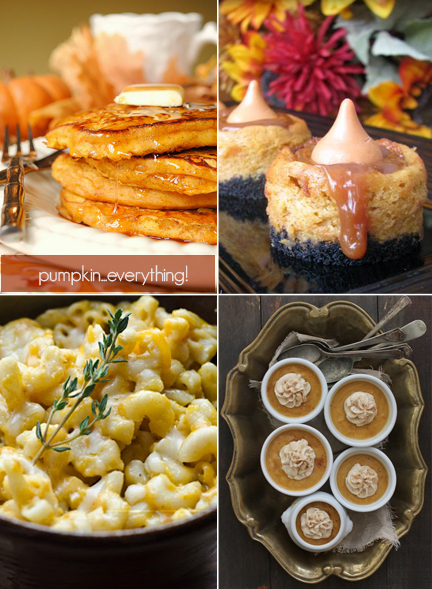 and the recipes for the pumpkin & maple macaroni and cheese, pumpkin pancakes, cheesecake and caramel pumpkin pot de creme. I am sorry, but I don’t agree with something you mentioned in this post…. “Nothing really scares me…” What??? P.S. I love the sweaters!